"Where's my phone?!" If you've lost your mobile phone and it's running Android, there's a chance you can use Android Device Manager to find it. Android Device Manager is a free web application from Google that helps you find the most recent location of your smartphone, how to make the phone ring, how to lock the screen to prevent thieves from accessing the data, and how to erase the contents of the phone. 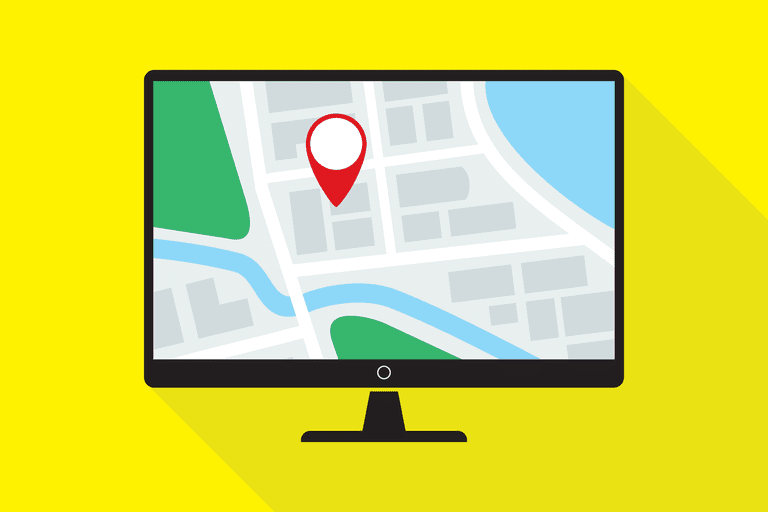 What Is the Android Device Manager? The Android Device Manager is also available as an Android app for phones and tablets as well as for wearable Android devices. In order to use the Android Device Manager, you will need to log in to the Google account that is associated with your mobile phone. You will be asked to accept the terms and conditions in order to use the service and these basically state that location data will be retrieved and used by Google. Displays a map of the last known location. Provides functionality to make the phone ring. Allows you to set a lock screen remotely. Enables the user to erase the contents of the phone. The map shows the last known location of the phone using Google Maps with an accuracy of approximately 800 meters. You can refresh the data and the map by clicking the small compass icon in the top corner of the information box. Using the Android Device Manager you can make a mobile phone running Android ring even if it is currently set to silent or vibrate mode. Click on the Ring icon and a message will appear telling you that your phone will now ring at the highest volume level. Click on the Ring button in the window and your phone will start to make a noise. The phone will continue to ring for 5 minutes unless you find the phone in which case it will stop when you press the power button to make it stop. This feature is great when you have lost your phone somewhere in your house such as perhaps the back of a sofa. If you still haven't found your phone after using the Ring function then you need to make sure that it is secure. In the first instance, you should create a lock screen which will prevent anyone with unauthorized access to getting in. To do this, click on the Lock icon. An alternative contact telephone number. By providing this information not only will you be able to secure your phone, but you are also helping the person who finds your phone as they will know who to call to arrange for its safe return. You should always set a lock screen on your mobile phone and you should not wait until it is lost to set one. Your phone is usually logged in to multiple accounts including social media and email and without a secure lock screen, anybody who finds your phone has access to all of your mobile data. If after a day or two you still haven't found your phone then you will need to think about erasing the data and setting it back to the factory settings that were on the phone when you first received it. If the phone has been stolen, then in the worst case scenario the phone could end up in the hands of somebody who can get more value out of your data such as your contacts, your email, and other accounts which may be accessed via apps installed on the phone. Fortunately, Google has provided the ability to erase your phone remotely. If you aren't going to get your phone back at least you can protect your data. To erase the contents of the phone click on the Erase icon. A message will appear telling you that the phone will be reset to factory settings. Obviously, you only want to do this as a last resort but rest assured after pressing the button your phone will be reset to the state it was in when you first received it. You should still consider changing the passwords to all of the accounts that are stored on your phone, just to be safe. Can You Send Information to Your Android Phone from Your Computer?